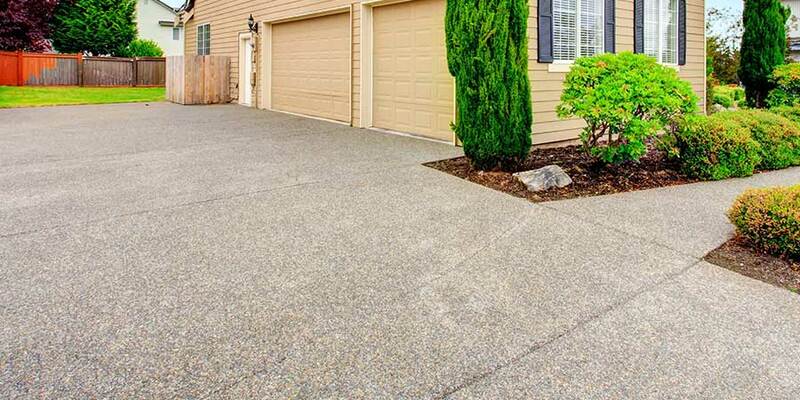 Is your driveway looking old and worn? Do you need a new driveway or car park for your home or your business premises? For commercial and residential driveways and kerbing at affordable, competitive rates, give Lowes Road Surfacing a call today and see how we can help you. From driveway repairs to a new driveway installation and more, we'll create the result you want - get in touch to get started on your new driveway/road/car park design. Choose a ground works service that's quick and affordable, with no compromise on quality. From digging out and harcore groundworks to natural stone paving and tarmacking, we're your local surfacing and paving specialists in central Scotland. We provide Driveways for any property - Commercial and residential driveways throughout Glasgow & Central Scotland. Fully guaranteed paving work. 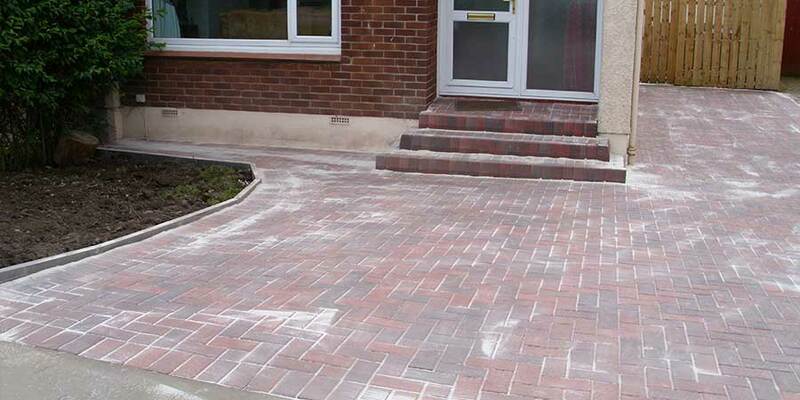 For Driveways, Paths, Car Parks, Patios & Roads. 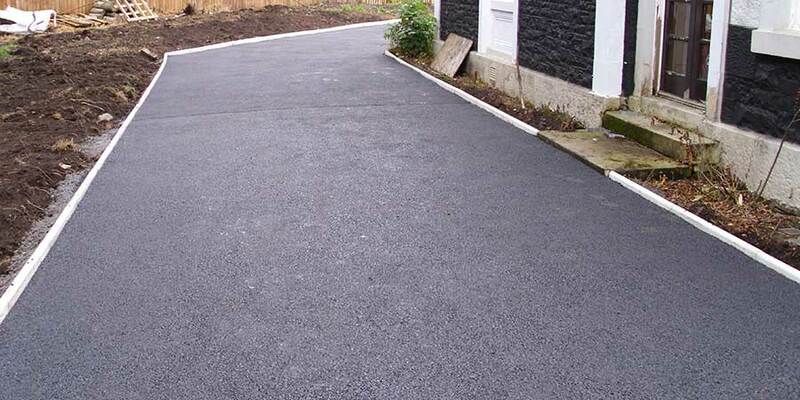 If you are looking to revamp your driveway, car park or roads, choose Lowes Road Surfacing. A wide range of materials, colours and styles available. We're your local monoblack, slabbing, kerbing & chipping specialists in central Scotland. For Driveways, Paths & Patios. 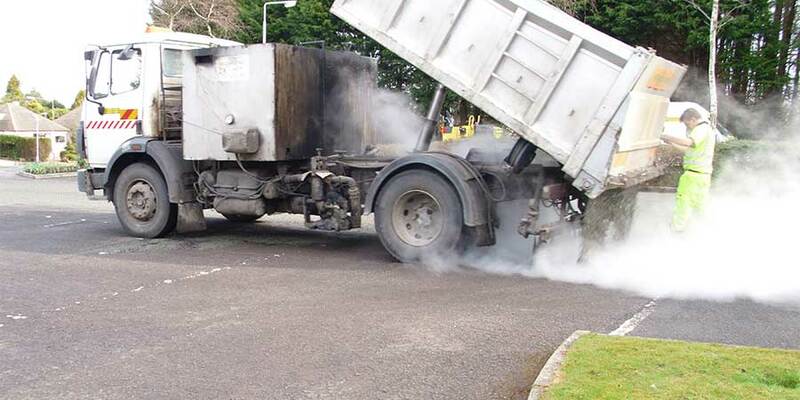 If you are looking to revamp your driveway, car park or roads, choose Lowes Road Surfacing. Resin bound pavings are quickly becoming the choice of surface for upgrading your existing driveway or installing new.